Description Speed assembly rubik's cube. A man uses a special algorithm for rapid assembly of magic cube. Solving the puzzle game collect all the squares of color. 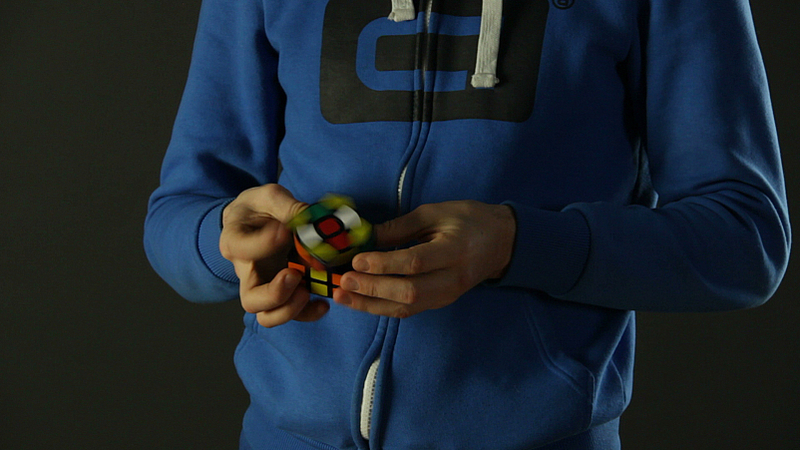 New spidkuber adds a cube-rubik. The young man lays assembled cube. Man spinning in the hands of the puzzle. Human hands folded mechanical puzzle. Assembling the red square cube-rubik. Mysterious man with puzzle game. Game Rubik's Cube in the team.